With the Tax Cuts and Jobs Act (TCJA) of 2017 overhauling many aspects of personal income tax, this year’s filing is sure to be challenged by plenty of tax payer confusion. 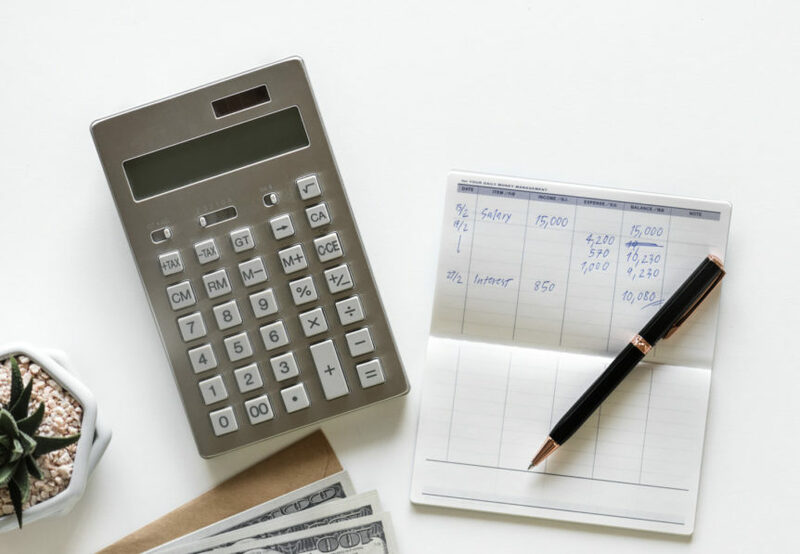 On January 16, the Internal Revenue Service (IRS) announced that it would be waiving the estimated tax penalty for many taxpayers whose 2018 federal income tax withholding and estimated tax payments fell short of their total tax liability for the year. For waiver purposes only, the January 16 announcement relief lowers the 90 percent threshold to 85 percent. This means that a taxpayer will not owe a penalty if they paid at least 85 percent of their total 2018 tax liability. If the taxpayer paid less than 85 percent, then they are not eligible for the waiver and the penalty will be calculated as it normally would be, using the 90 percent threshold. For further details, see Notice 2019-11, posted on IRS.gov.